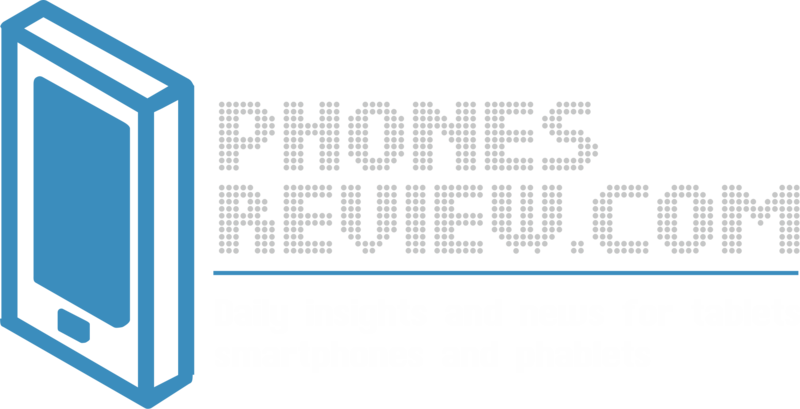 The rumors for the upcoming new device HTC Zara have been lingering for at least a month in the mobile world. The information that surfaced was really limited. Until now we only knew that the new Zara will be a blend between the famous handsets of the manufacturer – HTC One and the family of HTC Desire. The so described new device certainly grabs the attention and evokes the imagination of many of us. Now, thanks to the one-and-only tipster for juicy tech gossip @evleaks, we can gave a glimpse on the upcoming new device with unique style and yet characteristic for HTC appearance. 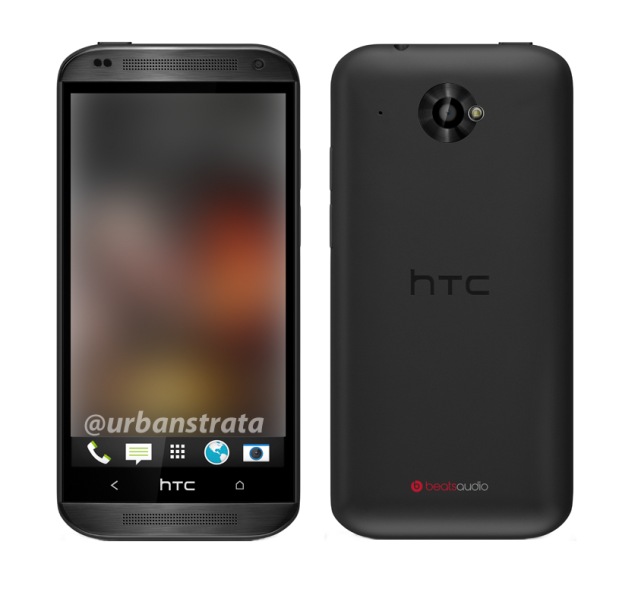 The leak about HTC Zara consists of specs and photos that bring more light on the new handset. As always, each photo has been an object of thorough exploring to be sure we have noticed everything important for the new device. The moment you see the photos you will notice the resembling in the front panel with HTC One. The rare panel reminds to the Desire line but have more stylish and premium touch. The newly revealed specs of the handset are a bit different than the first concept we heard about HTC Zara. The handset will be armored with a 4.5-inches display with 540x960p. It will be powered by a dual-core 1.2GHz processor with a Snapdragon 400 chipset and 1 GB RAM to boast the excellent performance. It will run over the new Android 4.3 Jelly Bean and the Sense 5.5 UI which definitely makes it to stand out before the competition. Owners of the phone will have 8GB storage and the possibility to expand it via microSD card. The battery of the new smartphone is expected to be with a capacity of 2100mAh. HTC Zara will arrive with an 8MP primary camera on the rare panel with LED flash and the option to record 1080p video. Sources reveal that the launch date for the phone is planned sometime for the forth quarter of the year.